Redtram is a news search engine that has been operating since 2004. The main user comes from Russia. 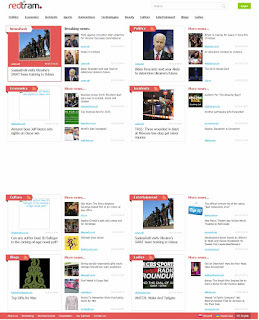 Redtram offers a news search in categories like theme, region, language and date. 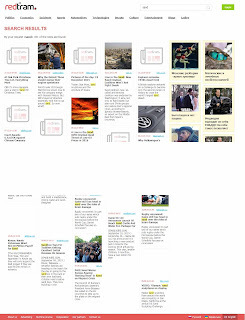 The search engine reads the RSS feeds of the news providers.